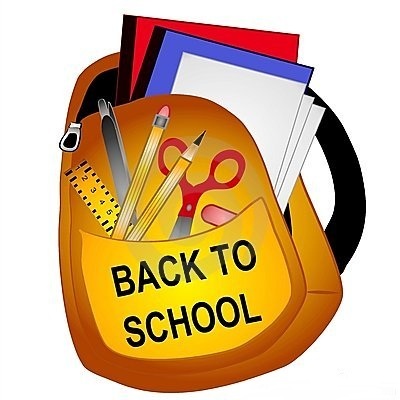 Beginning August 2nd we will be again collecting backpacks and supplies for school aged children. They will be donated to the Washington-Hancock County Agency. A collection box will be located in the coffee room.